With it being New Year’s Eve and all, I didn’t put together a full blown post. 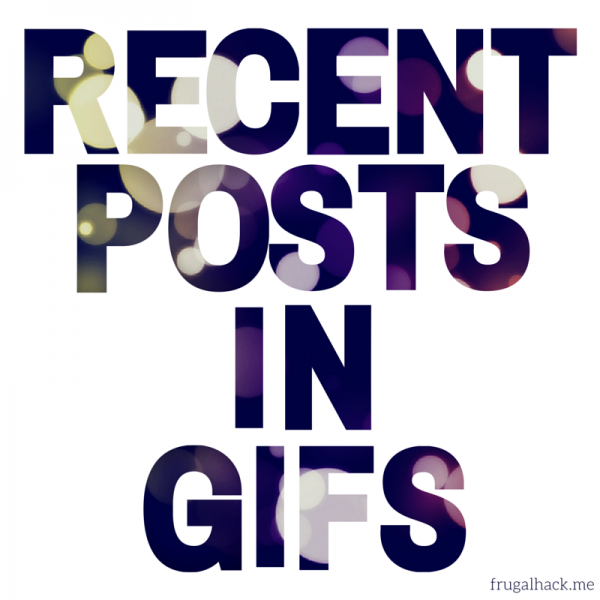 Instead, I put together a list of my recent posts illustrated by GIFs. Enjoy and have a great New Year’s Eve/Day! See you all back here on Friday.